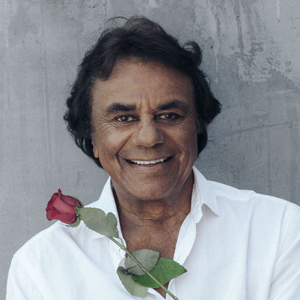 Celebrating his 63rd year in the music industry, legendary singer Johnny Mathis is Columbia Records longest-running artist. A sublime vocalist whose approach to pop music eclipses passing fads and trends, Mathis has performed songs in an incredible variety of styles and categories — from music composed for stage and film to golden era jazz standards, contemporary pop hits, and holiday music, all of which has assured his reputation as one of the most enduring vocalists in music history. 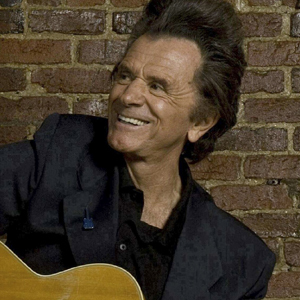 Best-known for his supremely popular hits like “Chances Are,” “It’s Not For Me To Say,” and “Misty”, Mathis has recorded close to 80 albums, 6 Christmas albums, and has sold millions of records worldwide. During his extensive career he has had 3 songs inducted into the Grammy Hall of Fame, achieved 50 Hits on Billboard’s Adult Contemporary Chart, and ranks as the all-time #6 album artist in the history of Billboard’s pop album charts. He has received 5 Grammy Nominations, and in 2003 he was given the Lifetime Achievement Award from the Academy of Recording Arts and Sciences.